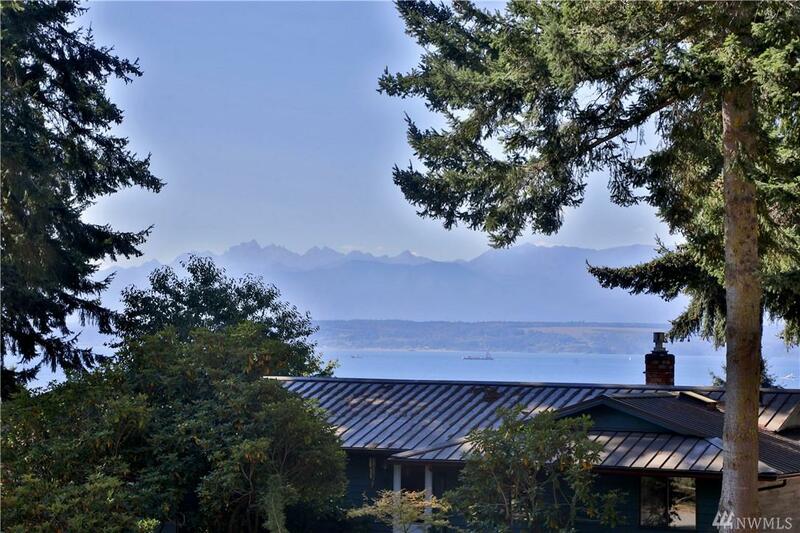 Enjoy the sunsets from this westside view home featuring both sound and mountains. 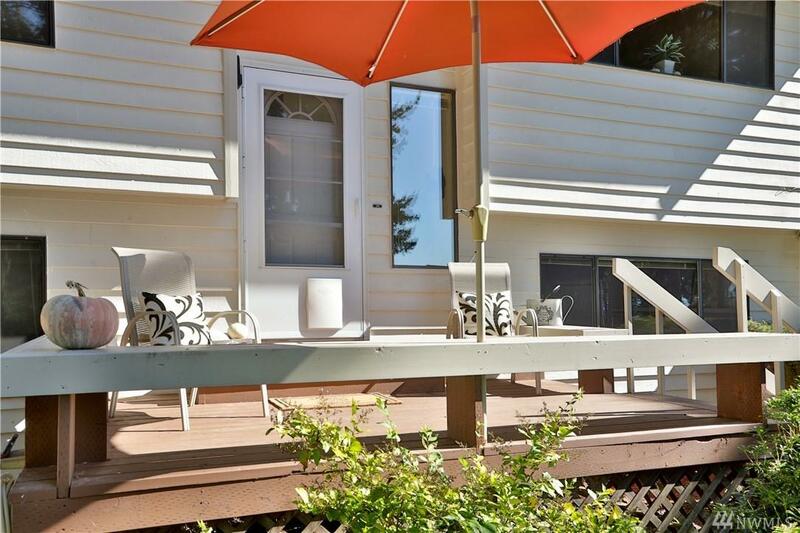 Nestled in a quiet neighborhood this 3-bedroom, 2-bath home is perfect for full-time living or weekend retreats. Many updates include a recently painted exterior with a new roof. Interior totally painted with new lighting & flooring in the kitchen, entry, bathrooms and laundry room. 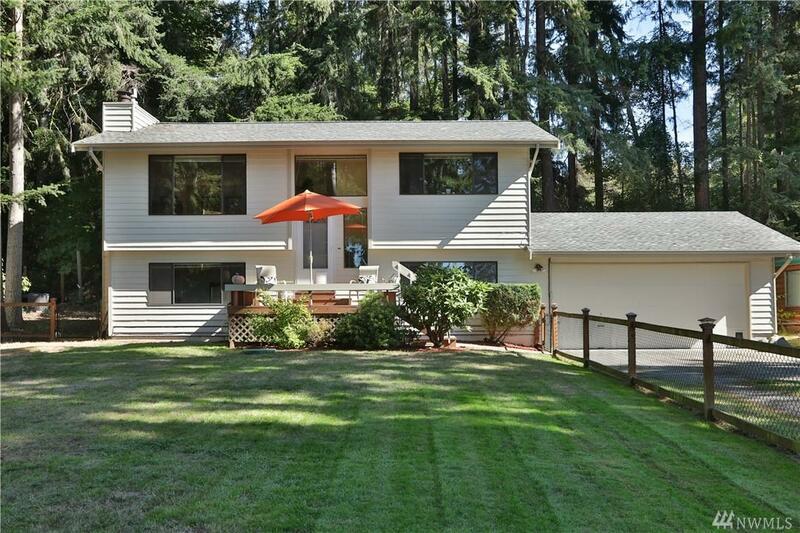 New water tank and newer appliances. 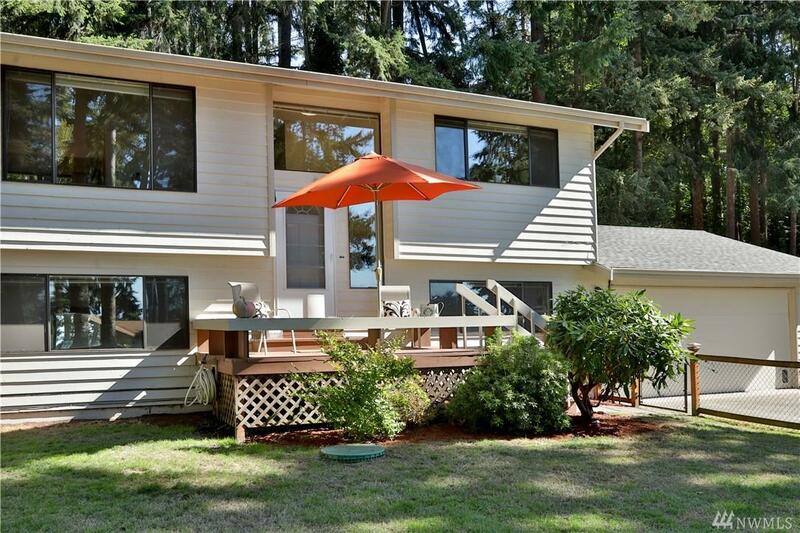 Just minutes from downtown Freeland with all its amenities and the fabulous Robinson Beach.